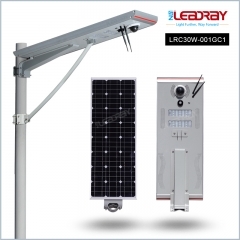 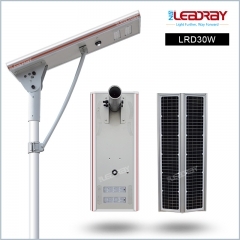 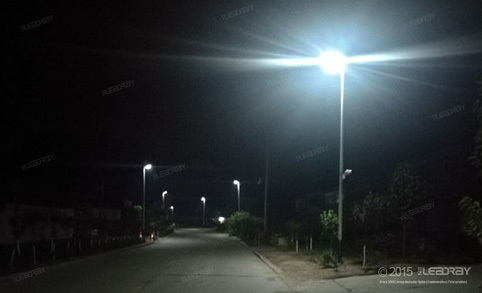 20pcs LRE 40w high quality low price customized all in one solar street light have been successfully installed in Philippine village road. 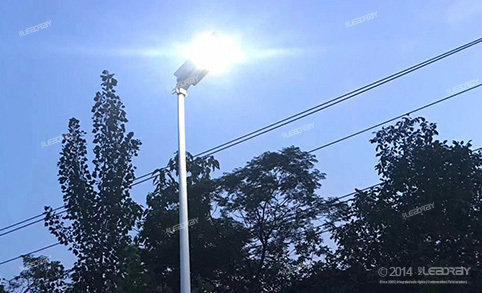 Hubei customer tried 50pcs all in one solar street lights for trail order, installed in Hubei village road. 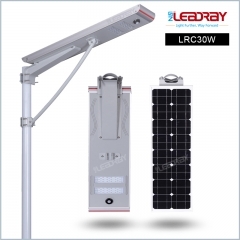 Lighting response is very good.